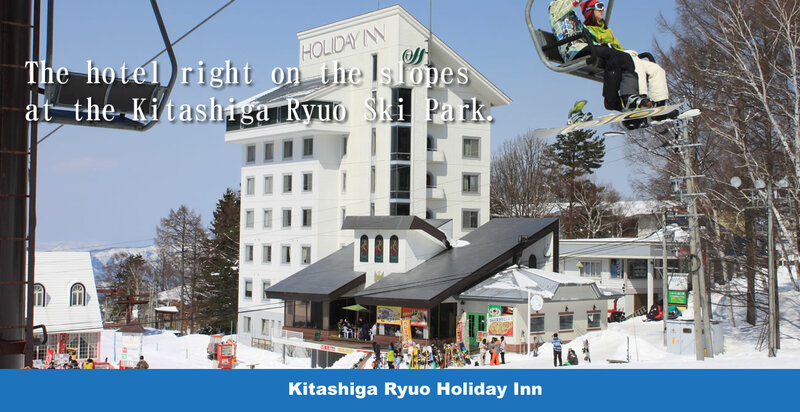 The Kitashiga Ryuo Holiday Inn is located in Nagano Prefecture, right on the Ryuo Ski Park ski slopes. The ski lifts are only 10m away! 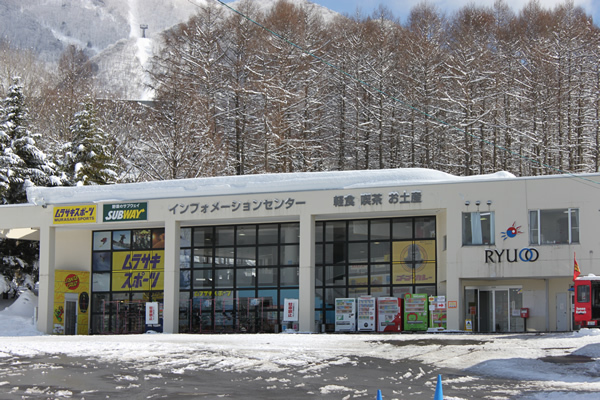 It is so convenient for skiers and snowboarders as there is also a rental shop, restaurant and convenience store. 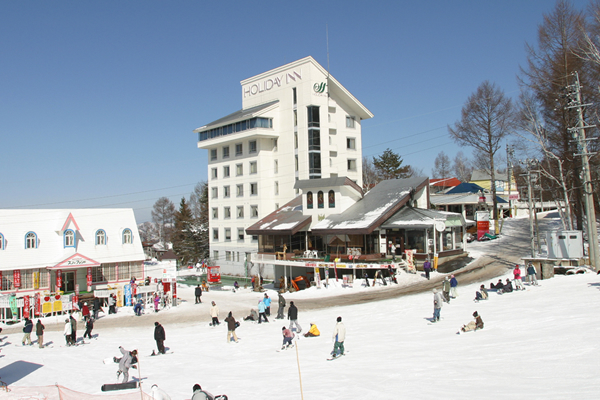 Our hotel is great for families and friends to come and spend a fun time. The 166 passenger capacity rope way,one of the largest in the world a symbolic feature. The rope way takes you to the Skyland area with panorama view! 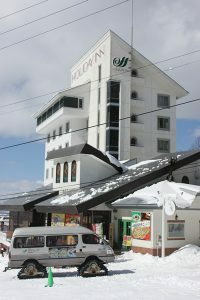 Enjoy a comfortable snow holiday at our hotel using the convenient facilities available and located right on the ski slopes. etc.. Convenient facilities available right in the hotel! 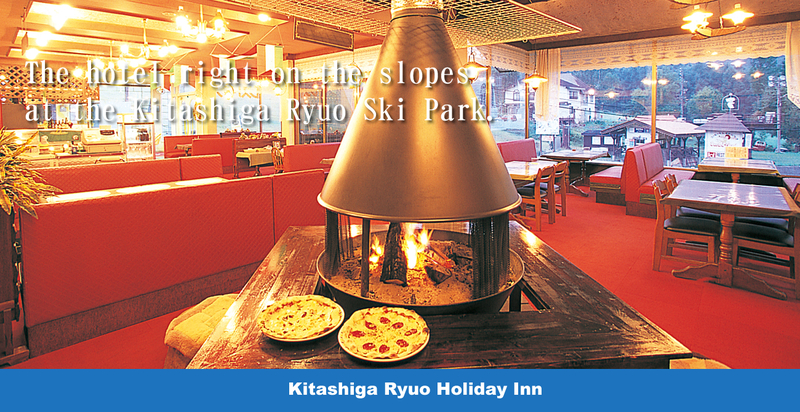 View of the ski slopes from the restaurant, try our highly-rated pizza cooked in a stone oven. can also enjoy ramen noodles, a cake set and craft beer! Check-in available from 7am. 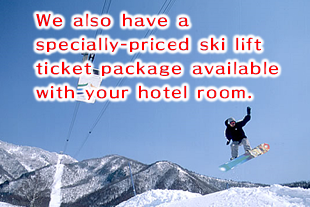 We also have a specially-priced ski lift ticket package available with your hotel room. 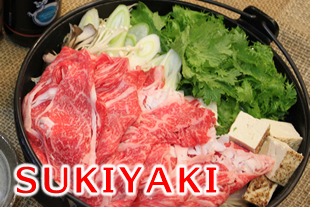 For dinner enjoy Japanese beef sukiyaki! Spend a fantastic time with family and friends. For dinner enjoy our daily special of Japanese beef sukiyaki! Our beef is purchased from a carefully chosen barn. 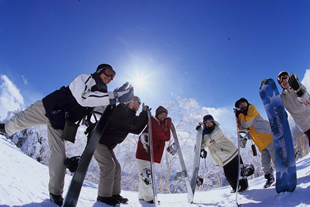 We welcome student and adult groups！Let’s have a fun time at an after-skiing party! 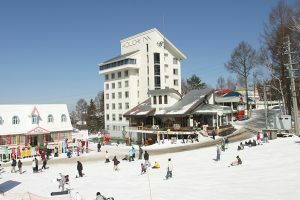 Enjoy as much skiing or snowboarding as you wish during the daytime. 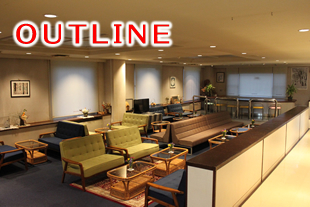 In the evening the party room can be reserved! You can enjoy skiing and snowboarding. We welcome groups for winter music events! 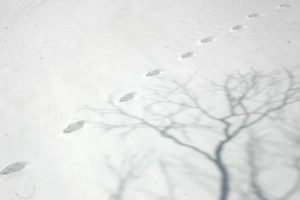 Groups are welcome for winter music events! 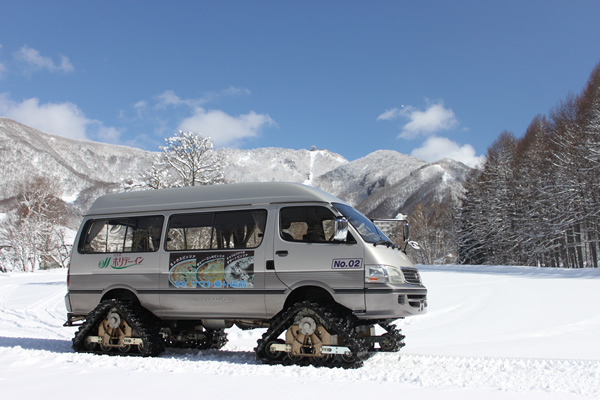 In addition to skiing and snowboarding, enjoy a live music event or party. 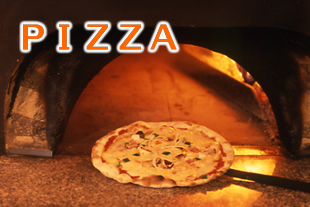 We accept reservations for private parties and events. Please contact us. For more details. 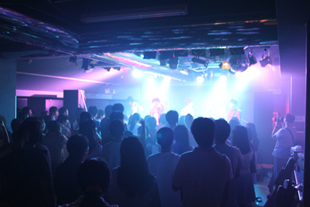 Special reward for reservations through our homepage. 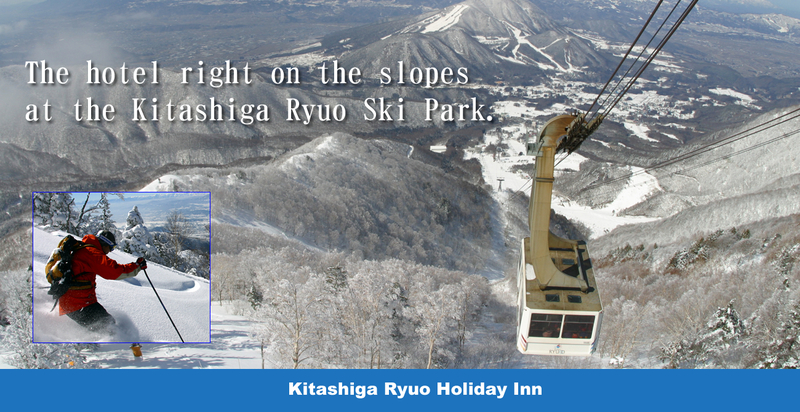 For guests who stay with us from the opening of the ski park until December 22nd, during this period only guests will receive one meal ticket(800yen value) from our restaurant Yamanomi for each night . Free rental of sleds and shovels! 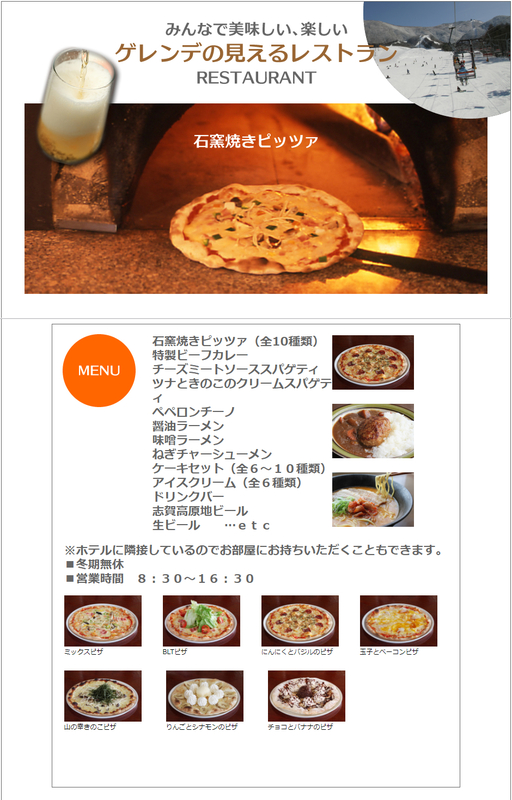 Receive a no-wait fast pass from our ski resort’s popular restaurant “Yamanomi” when ordering stone-oven baked pizza. 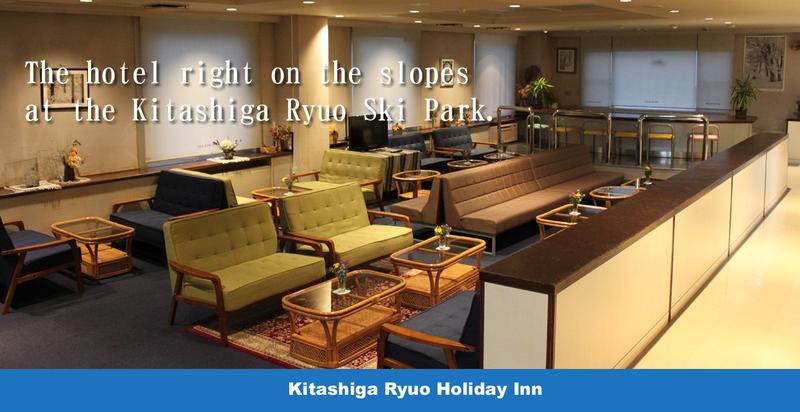 Receive a gift of either a craft beer, locally-brewed sake or Shinshu apple juice with your evening meal! When arriving at the hotel please request this gift from the staff at reception.